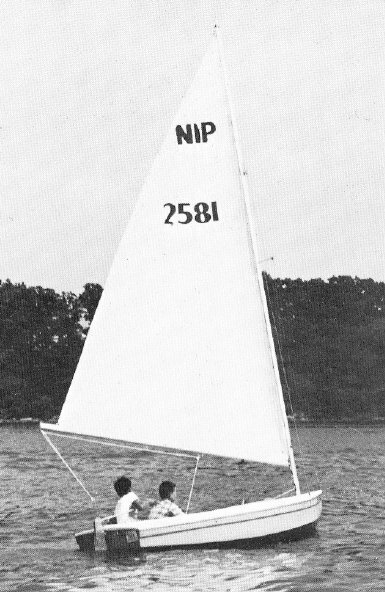 The earliest NIPPERS were built of plywood. There was an active one-design class for many years in the mid west USA. 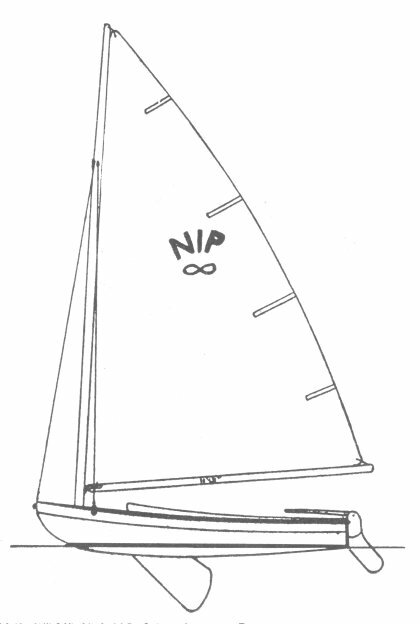 A later, sloop rigged version was called the SLIPPER.